Get your products delivered fast, on time every time. See why we have thousands of 5 star reviews on Trustpilot. Huge savings to be made! Everything must go! Rock bottom prices. Shout about your green credentials! Multiple colours in your logo? No problem! 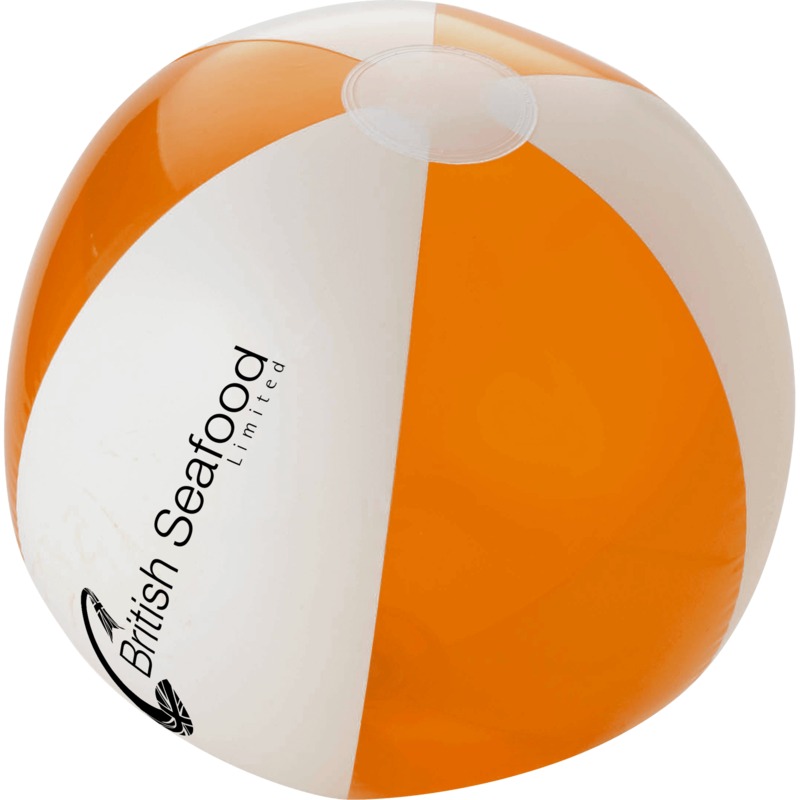 Hotline is the UK's number one shop for promotional products, promotional pens and promotional gifts. Hotline is the most trusted name in the UK for promotional products, promotional pens, promotional items, printed bags and promotional gifts. 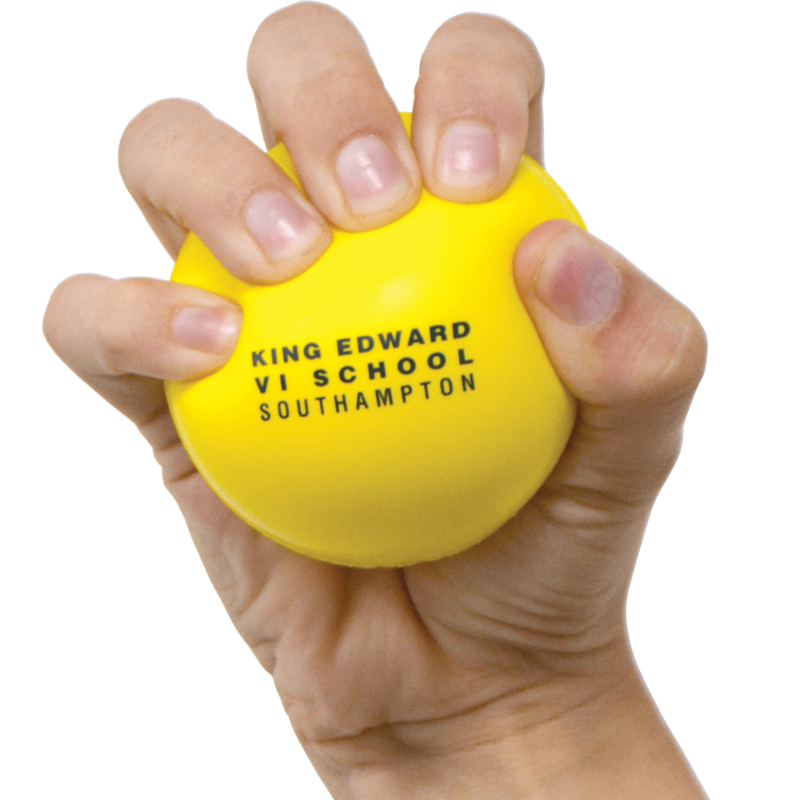 We also have an extensive range of corporate business gifts you can choose from. 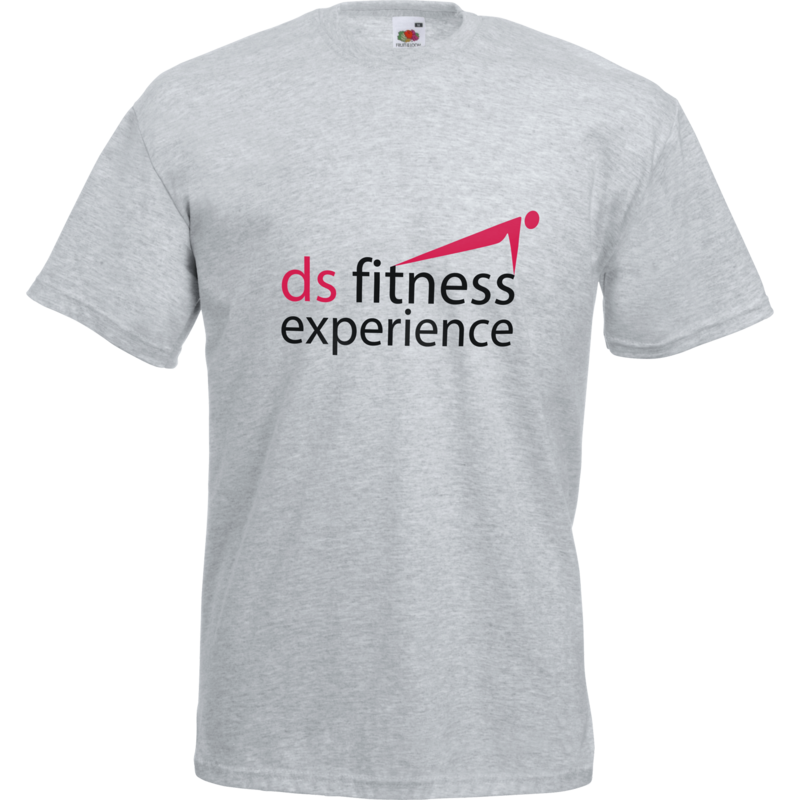 Branded merchandise goes a long way when trying to promote your business. Finding new ways to 'stand out from the crowd' is tricky but by choosing Hotline it's easy! 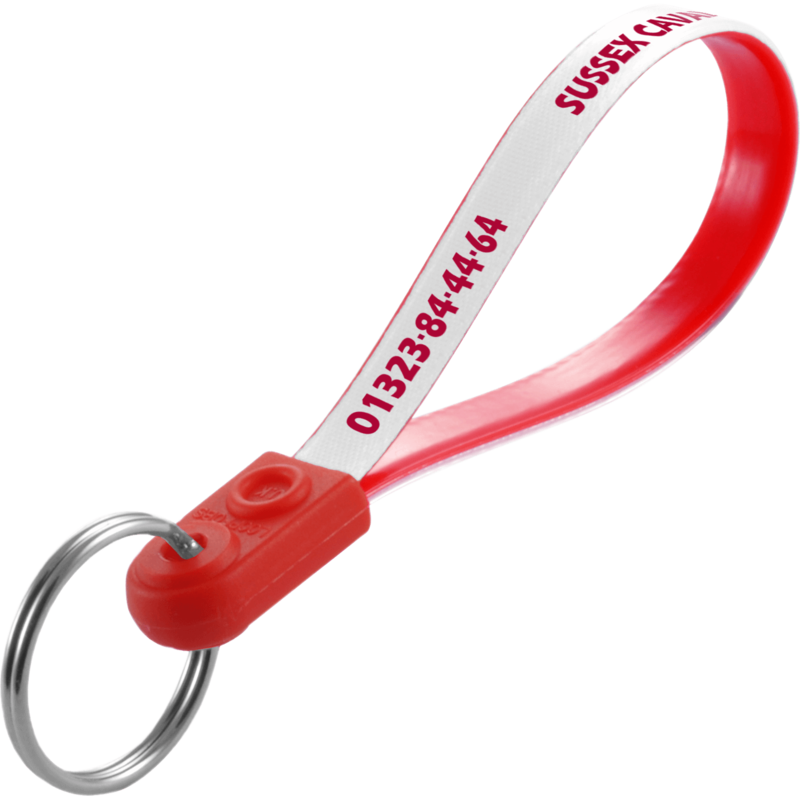 Hotline specialise in producing a high quality, professional service to which you can be sure to get promotional mugs, printed keyrings, printed carrier bags, window stickers, printed lanyards and much more all at incredibly low prices. 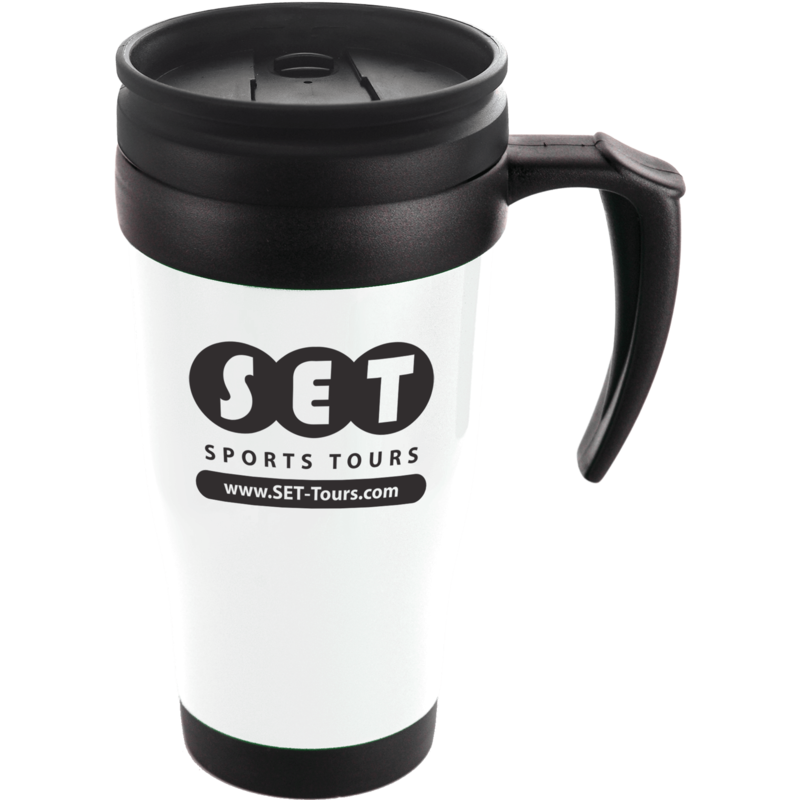 All of our promotional products can be branded with your logo and message to make sure you get the most exposure for your company and our guaranteed lowest prices mean that you promote your brand for less. Why do Asda, Audi, BBC, L’Oreal and the NHS choose and trust Hotline for their promotional merchandise? The answer is simple: with hundreds of branded company products to choose from at the most competitive prices online, whether you are looking for inexpensive, high volumes of pens, pencils, a high quality executive gift, uniforms for your staff or a new way to get your message across, Hotline have the right products at the right prices so you can promote your brand for less. Promotional products are not only a great way to show your appreciation to your clients and staff, they are a powerful tool and can help to build lasting relationships. 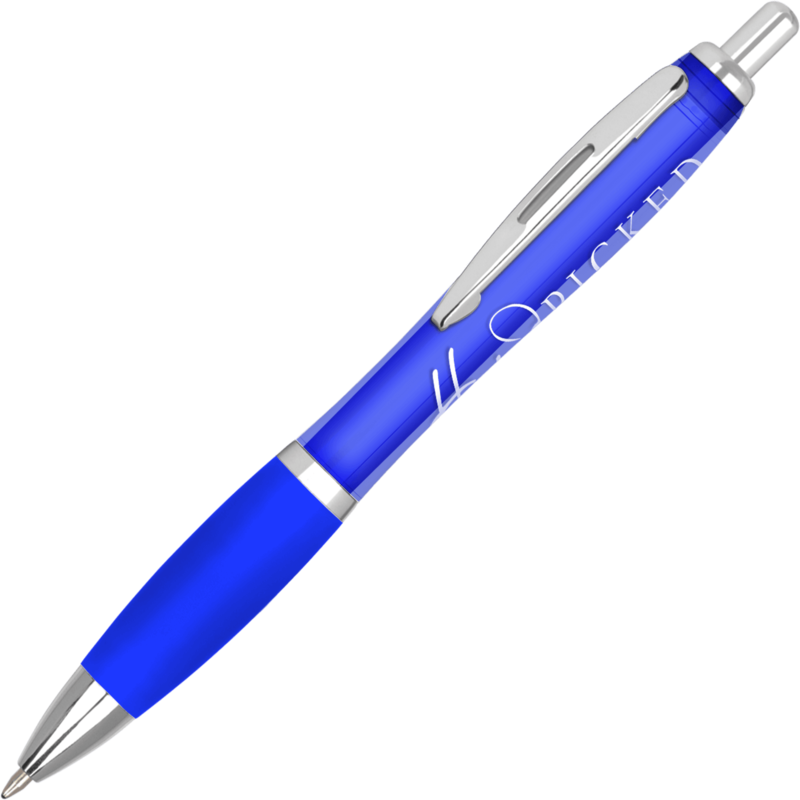 The UK's lowest prices on pens, corporate business gifts and personalised merchandise. Hundreds of items, business gifts and bags to buy online, exceptional service from our experienced, specialist team who offer straightforward, honest advice. Guaranteed delivery dates ensure your branded merchandise will be there on time, every time. We believe that if we don't take care of our customers someone else will, which is why our experienced team will always offer you their personal attention and straight forward, honest advice. We don't cold call our customers, if you need our services we trust that you will find us yourselves. 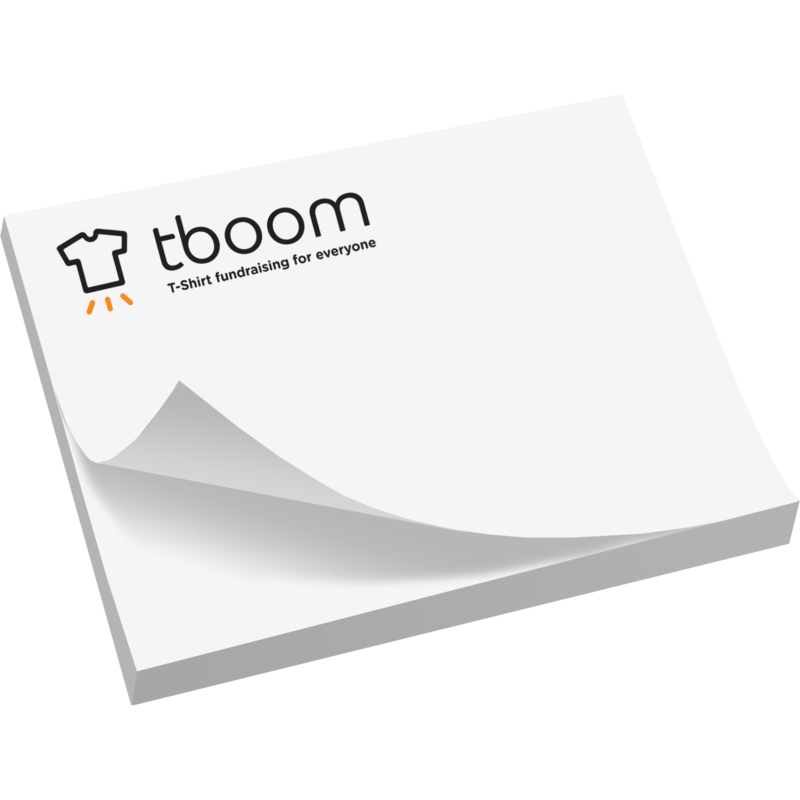 With hundreds of printed promotional products available we understand that finding the perfect promotional items can seem daunting, which is why we have developed our buyers guide and a powerful site search engine that makes it incredibly easy to narrow down your options in just a few clicks. With over 25 years of experience we offer expert advice every step of the way from purchasing decisions through to distribution. Hotline can help you choose the right promotional gifts to suit your business and budget, and with advice and inspiring ideas we can help you find what you are looking for. 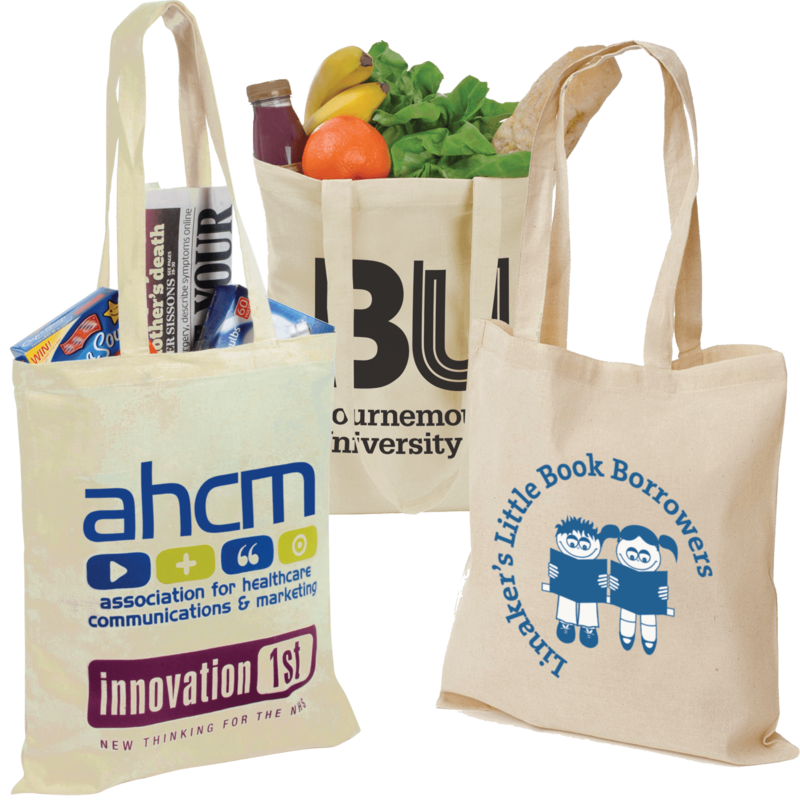 Hotline also offers a huge range of printed promotional merchandise. 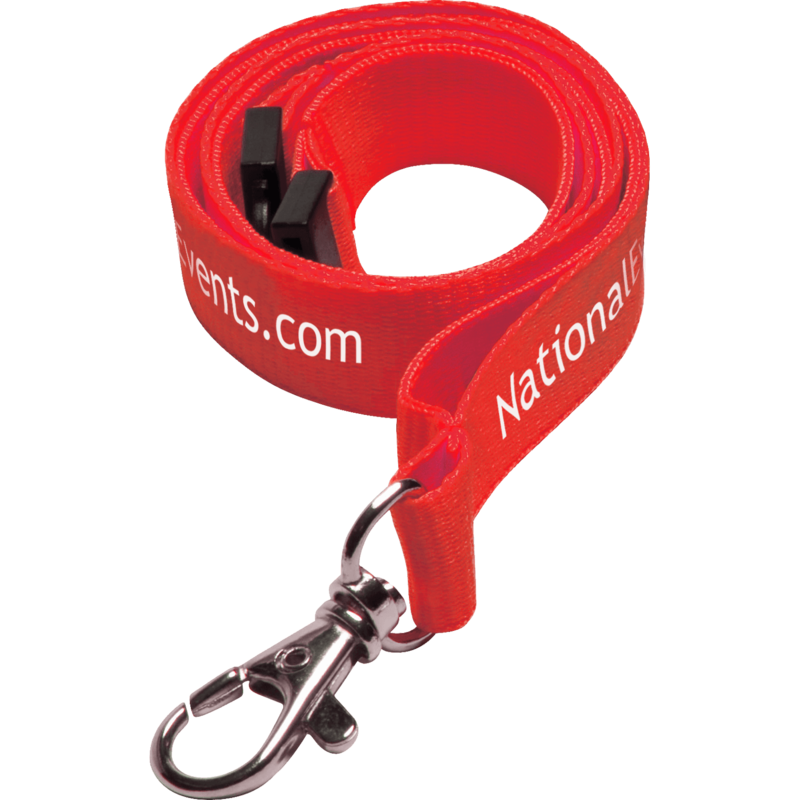 Find your perfect promotional item with our wide range of promotional products.